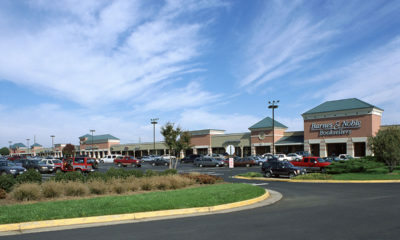 Westgate Plaza Shopping Center is a 163,319 square foot community shopping center constructed in 1964 and expanded in 1994 and 1998. 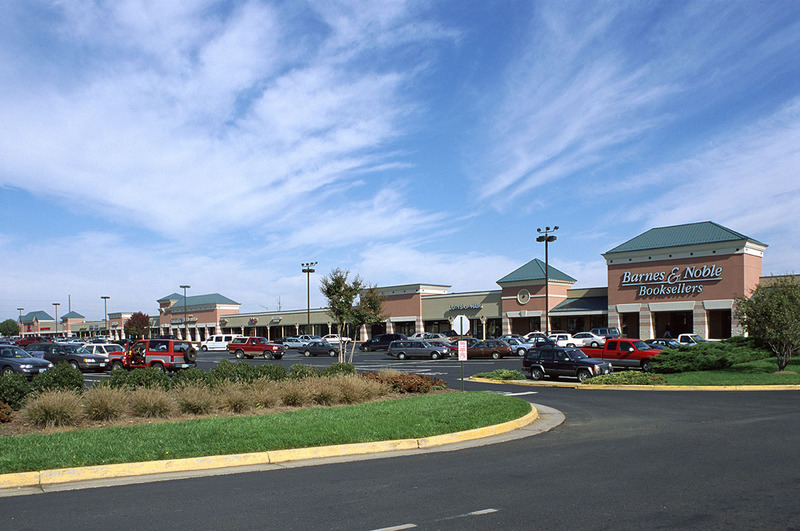 The property is located on 16.9 acres in Manassas, Virginia. The property was acquired on December 18, 1996 and sold on July 15, 2003.